Over the last six weeks, CoveredCA.com has been reaching out to some of its customers to verify citizenship or lawful presence. If you purchased Covered California health insurance through the California State Exchange in the last 10 months or so and are not a U.S. citizen or national, you would have had to state on your application that you have satisfactory immigration status. If that’s you, you’re probably among the customers who received a notice in the mail requesting that you prove your citizenship or lawful presence. Everyone who Covered CA reached out to has until Monday, August 31st to prove they’re lawfully present or citizens. This is the only way to ensure that your coverage isn’t cancelled. 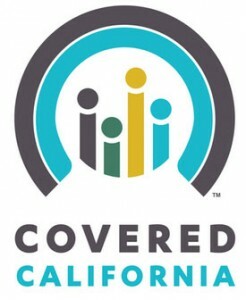 Covered California has said that customers are required to submit these documents by the 31st or risk having their plan and coverage cancelled. At this point, if you have yet to supply Covered California with the necessary supporting documents, we advise calling them as soon as possible at 1(800) 300-1506. Also, you can view a list and explanation of acceptable documents here.